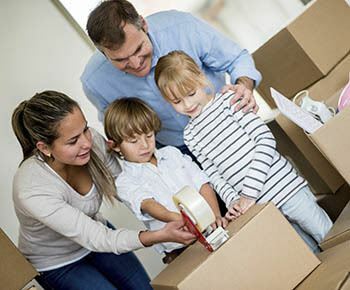 If you need a storage unit to keep your valuables safe while you remodel, or you are moving to Lake Zurich and looking for the perfect home, Metro Self Storage is here for you seven days a week with a storage solution to meet your needs. 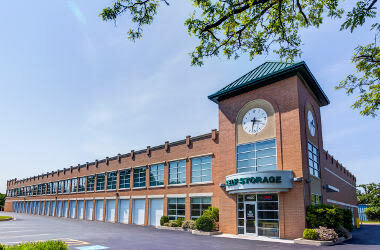 We offer a wide selection of storage units, sizes, and prices with options for drive-up access and climate control. Our storage rentals start with the small 5X5 units, and range up to the large 15X30 commercial storage unit sizes, and are available with options for climate control, drive-up access, and standard non-climate-control features. Easy month-to-month leasing gives you the flexibility to store for any length of time you decide, and online payments make managing your storage simple. 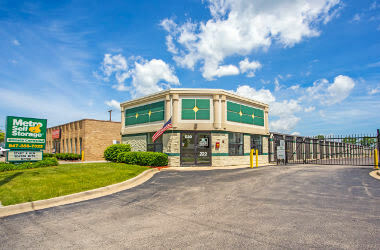 If you have a classic car and don’t want it exposed to harsh Illinois winters, store it in the safety of a spacious, climate-controlled drive-up unit with Metro Self Storage on Rand Road in Lake Zurich. 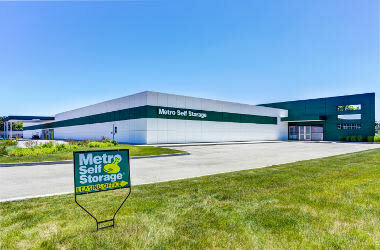 If you have a Lake Zurich business in the perfect location but have outgrown the space, Metro Self Storage can help you get organized and stay productive; we offer competitively priced business storage in Lake Zurich. Our commercial storage units can be used as small warehouse spaces, and because we offer flexible month-to-month storage rental, you don’t need to sign a long-term lease. 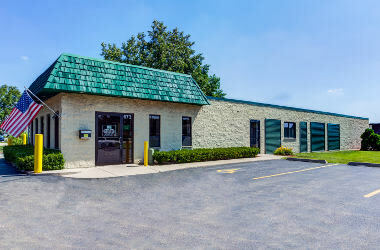 Metro Self Storage is centrally located on Rand Road in Lake Zurich and serves surrounding communities including Kildeer, Hawthorn Woods, and Barrington. 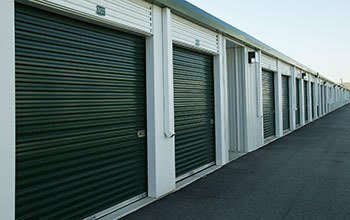 If you need a commercial storage unit or business storage solution check out our online storage promotions and reserve your storage unit today with our free seven-day storage hold. Our facility is completely fenced with two electronic gates that require a PIN for access and boasts 24-hour digital video surveillance. In the evening, all of our aisles are well lit and we have an on-site Resident Property Manager, who keeps an eye on the property after hours.